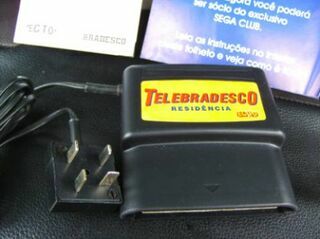 Telebradesco Residência is an exceptionally rare accessory for the Sega Mega Drive, distributed solely in Brazil. Similar to the Mega Net, it is a cartridge with a built in modem, allowing the user to access bank account details. 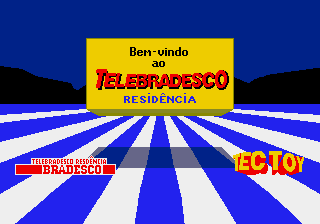 It was distributed for free with Bradesco bank accounts.